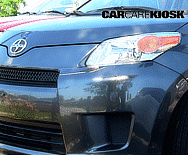 Scion is a division of Toyota that produces small cars oriented to younger generations in the USA. 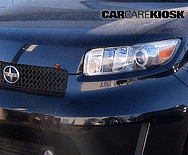 Scion was launched in the early 2000s with two models, the xA and xB. Scions are based on existing Toyota platforms and engines, but feature unique styling and interiors. 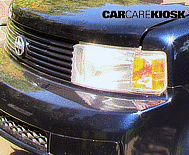 The xA and xB models were unique models in the US in the early 2000s and sold well. 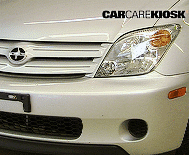 Toyota reliability was implicit to the Scion brand. 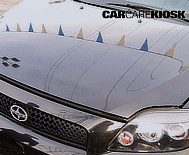 The follow-up Scion xD was a two door coupe that was attractively styled and sold extremely well. 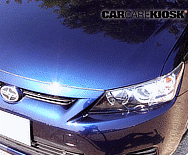 Although Toyota offers hybrid powertrain on many of its models, hybrid technology is not available on Scions. 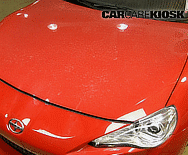 More recently, the Scion iQ and Scion FR-S were launched in the USA. 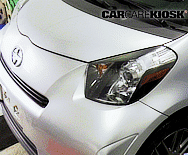 The Scion iQ features a tiny footprint (about the size of a Smart car) and the FR-S is a rear-wheel-drive sports car that is extolled by critics.